If you are going to go to a business this weekend, whether it is a restaurant, a store or a tourist attraction, chances are that you are going to do some research before you go, for hours, an address or reviews to know what to expect. You might even change your plans based on reviews for your original destination. Your business will go through the same process at some point in the search process. Reviews account for between 10-13% of total ranking factors, so they need to be considered in your SEO process. It is the easiest form of fresh content for you to get on your site because it is user-generated. The fact that you are not creating it yourself gives it more authority in terms of ranking and trustworthiness. High customer reviews can also help your business rank higher in search terms and phrases that you might not have even thought of yet, since you will be getting customer opinions in language potential consumers might respond to, which in turn can raise your conversion rate. 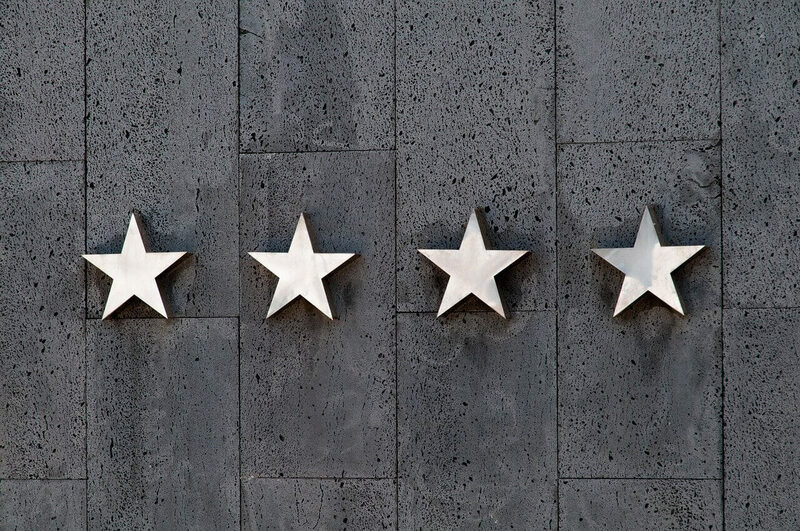 Make sure you have a strategy in terms of getting and responding to reviews. Each review should receive a response, whether it is praise for your business or a recap of a negative experience. You can offer incentives for reviews, but it is important to not offer too many. Many sites, Google included, will penalize you if it appears that you are trying to buy or manipulate reviews, and will not allow you to edit any reviews posted about your business. When asking for reviews, make sure it is at the right point of the transaction process. Someone is not going to review your product immediately after visiting your site for the first time. Make sure you listen to reviews, and change the experience of your business to improve customer experience for next time. This will lead to more positive experiences and reviews, and will eventually make its way to your search ranking.